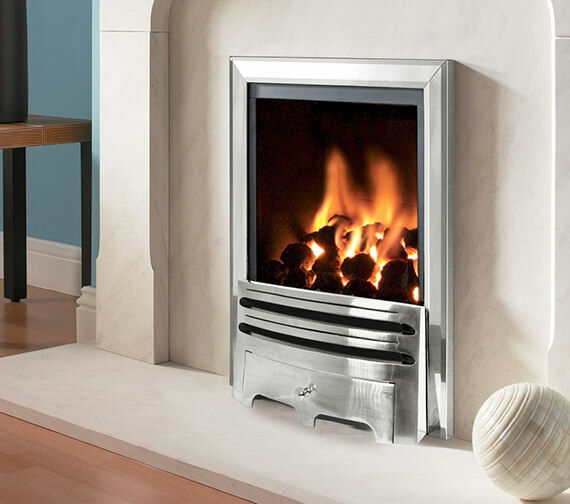 Flavel has introduced the top class Kenilworth Contemporary Power Flue Gas Fire that creates a relaxing living atmosphere. While, making a bold style statement to your home, this creation emits wonderful heating up to 3.3kW, to heat up the room. 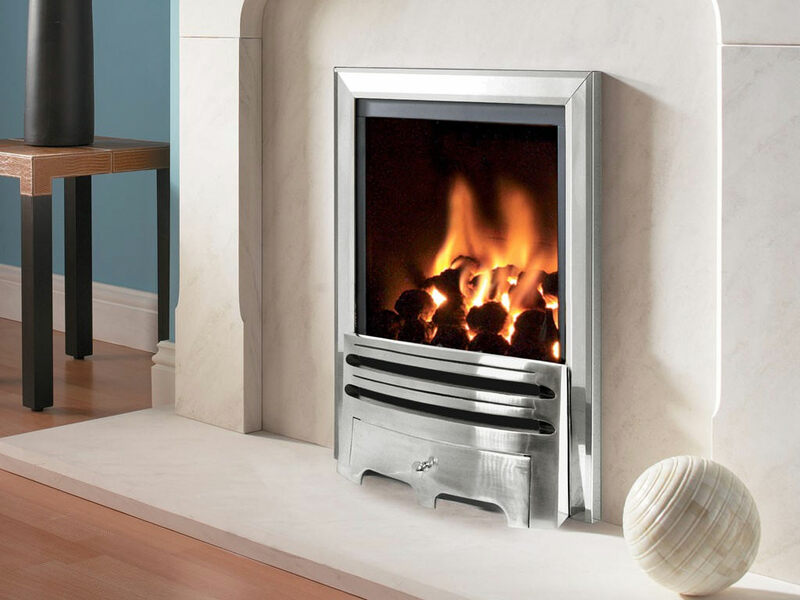 This natural gas fire comes to you in lustrous silver finish, adding a touch of opulence to your home. The wonderful creation is offered to you at a heavily discounted price by QS Supplies.